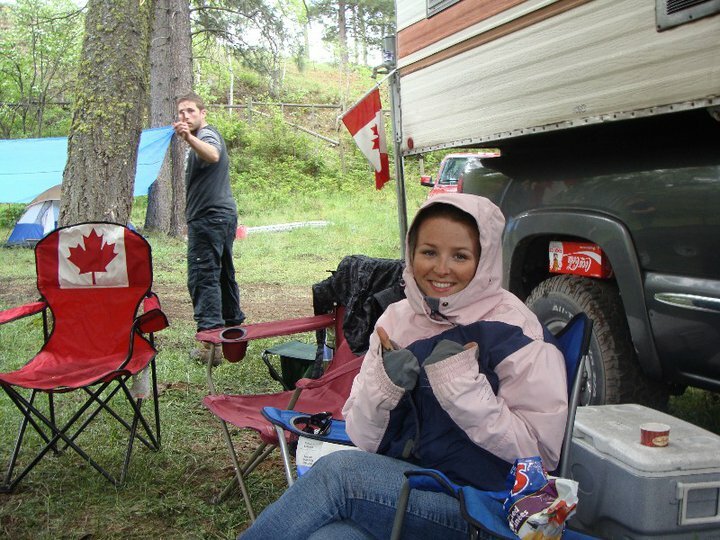 Hey everyone, we are on Week 9 of 52 Things To Do In The South Okanagan and this week are taking a look at CAMPING!! The long weekend has finally come around and for alot of people it is your last chance to get some camping in right before the craziness of school, work and real life starts up again. I myself have a camping trip planned with tonight being the first of hot dogs, lazy days in the sun and roasting marshmellows over the campfire. You heard it right, CAMP FIRE, the fire ban has been lifted. I have to say it, camping just doesn't feel quite right if there's no fire, anyone else fee the same way? Anyways, I will be lazing away in Osoyoos at the Nk'Mip Campsite and RV Park. I wouldnt say I am roughing it, being in a motor home in all but I take what I can get. I can't quite get away to the wilderness and have a true camping expirience due to work and what not but I am more then excited nonetheless. For all of you out there that would love to get in on some camping here is a website with a number of different campsites, parks and areas you can check ou. Remember it is the long weekend so it may be a bit harder to find that perfect site. http://www.okanaganvacationguide.com/south-okanagan-campgrounds.html or http://www.campokanagan.com/. Now that we all have camping on the brain, doesn't it make you nostalgic and think back to when you were a kid? What were your favorite campfire stories or sing alongs? What was your favorite over the fire meal? Can you think of any adventures you had?